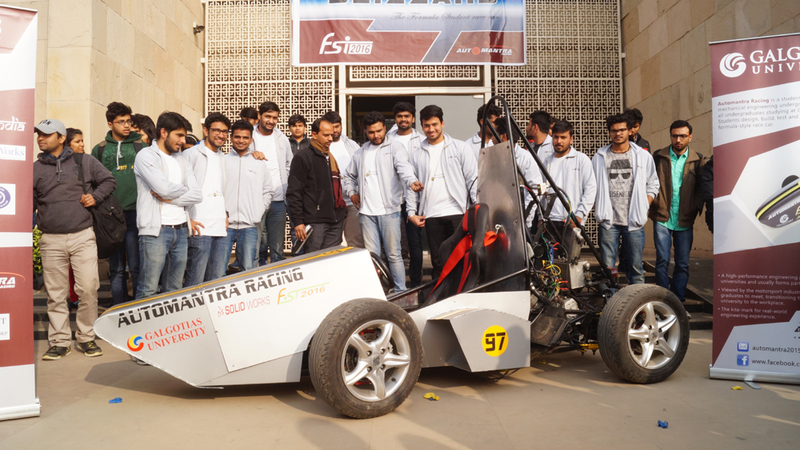 Formula Student India, also known as FSI is a design competition which follows the standards of the prestigious Formula SAE/Formula Student competitions held across the world. 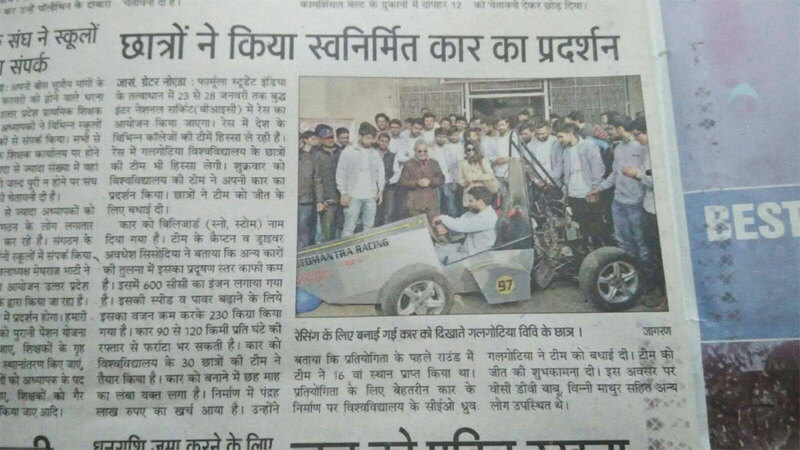 With sponsors like JK Tyres, Volkswagon, and TRS Motorsport Equipments amongst others, FSI is the most revered competition for any engineering institution. 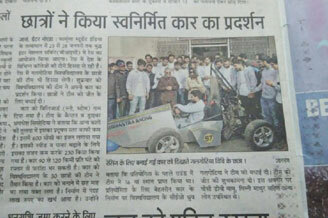 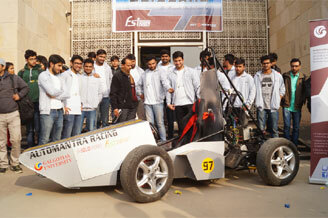 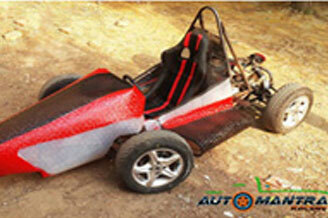 Team Automantra is the first team from Galgotias to build its own formula vehicle. 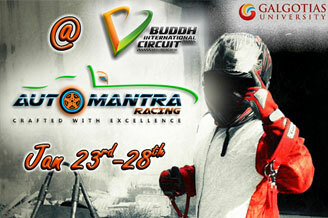 Galgotias University was ranked 2nd in the NCR region for this event. 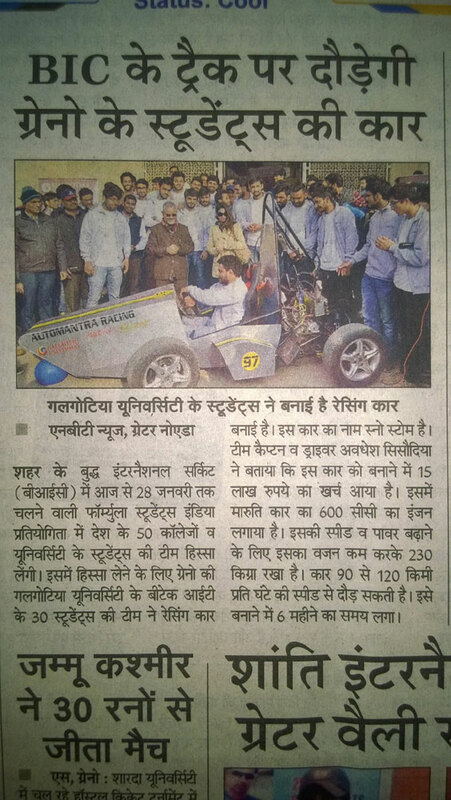 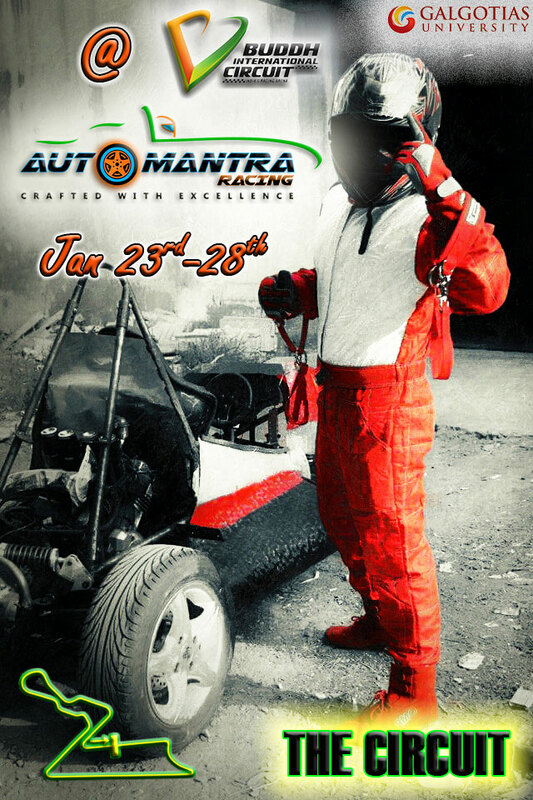 Formula Student India competition was held between 23rd and 28th of January, 2016, at Buddha International Circuit, Greater Noida. 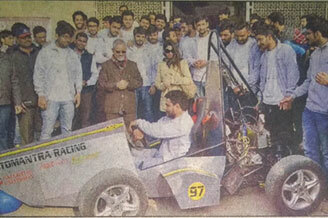 The event ran under the mentorship and guidance of experts from various competitions held around the world. 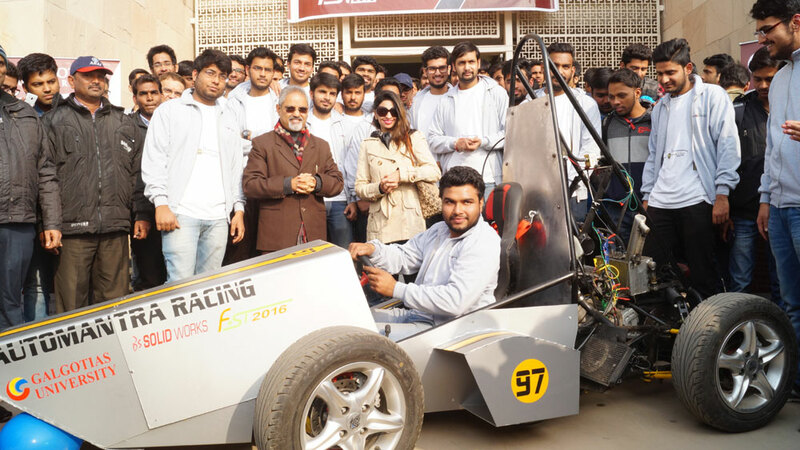 Experts like Claude Rouelle, Felix Scherke, Pat Clarke and Maria Bonilla-Torres were the judges of various events held in the competition.